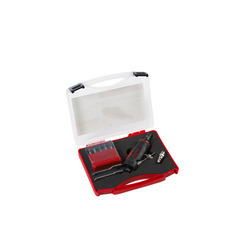 Air Grinders are the most useful tools used in tool rooms, Mold & Die making industries. 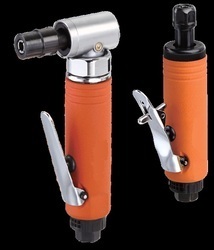 We offer a good Quality Air Angle Grinder. We are offering best quality of Straight Grinder. We are dealing in various "Air Die Grinder 1/4" Metal Body"
- Free Speed: 25, 000 r.p.m. High-torque, quiet-running and well balance.